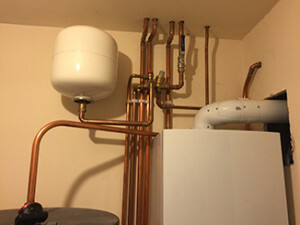 There are many types of central heating systems and different types of property. The Plumber ABS has the expertise and experience to advise you on what you need to know to choose the right system for your needs. Call us now for a no obligation quotation.